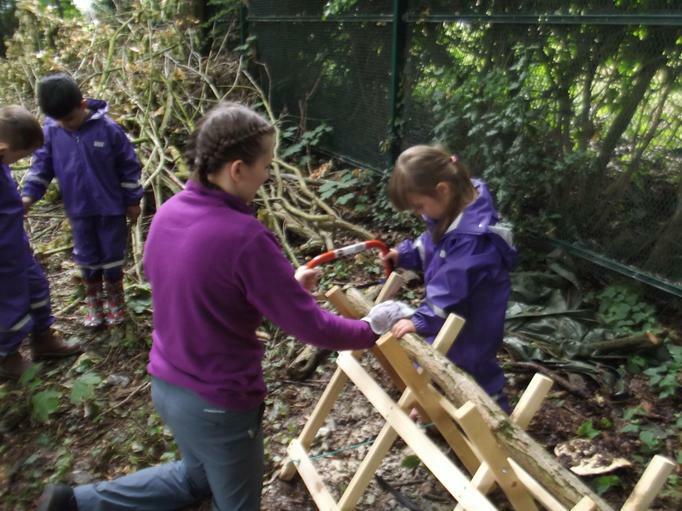 We are thrilled to be the first setting in the West Midlands to achieve recognised Forest School status from the Forest School Association. 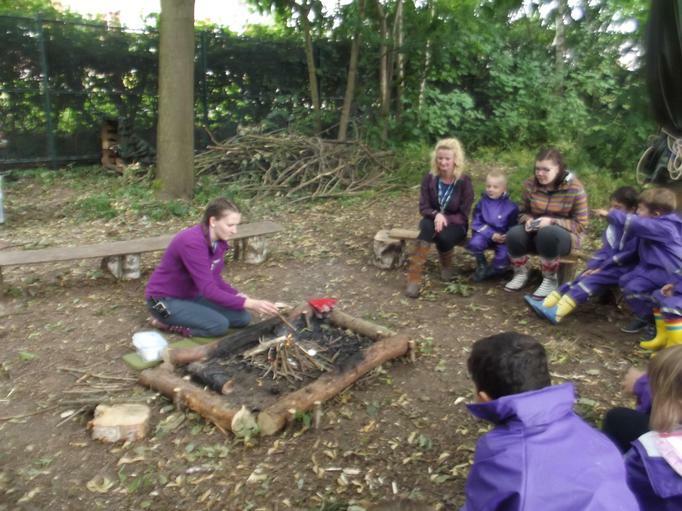 We have been so lucky to access Forest School Leader training here at Ham Dingle Primary! 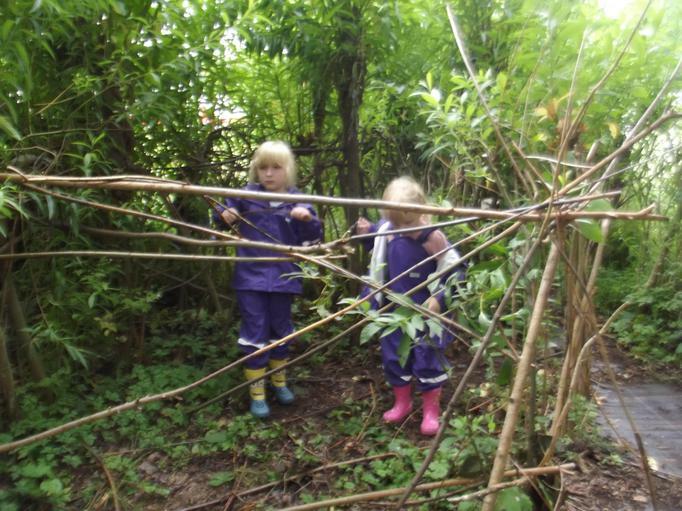 Mrs Matthews and Miss Clarke are Level 3 qualified Forest School Leaders, you can usually find them down in the forest having lots of fun! 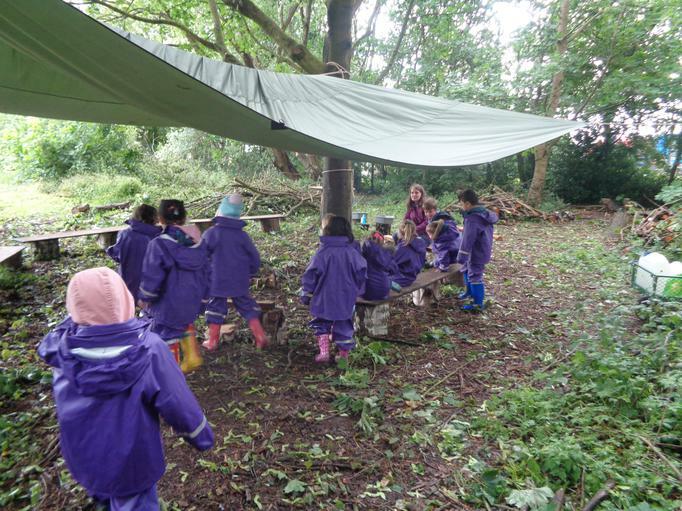 A big thank you to our HSA who have funded 30 sets of waterproofs to keep us warm and dry whilst having fun at Forest School! 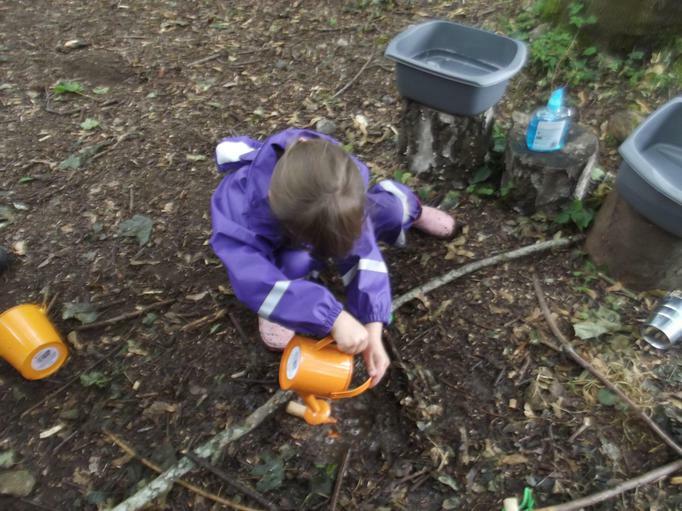 Want to find out more about Forest School? 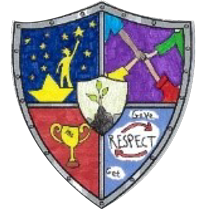 Take a look at our Aims and Ethos Policy below! 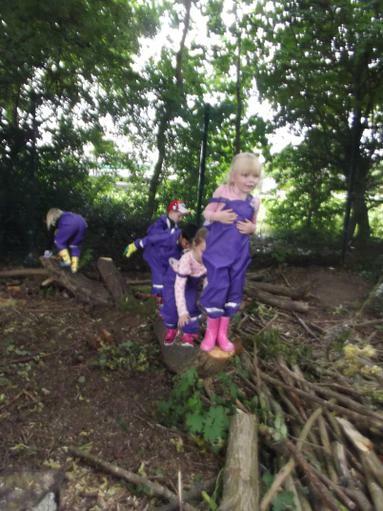 You will also find more information about our fantastic Forest School here too. 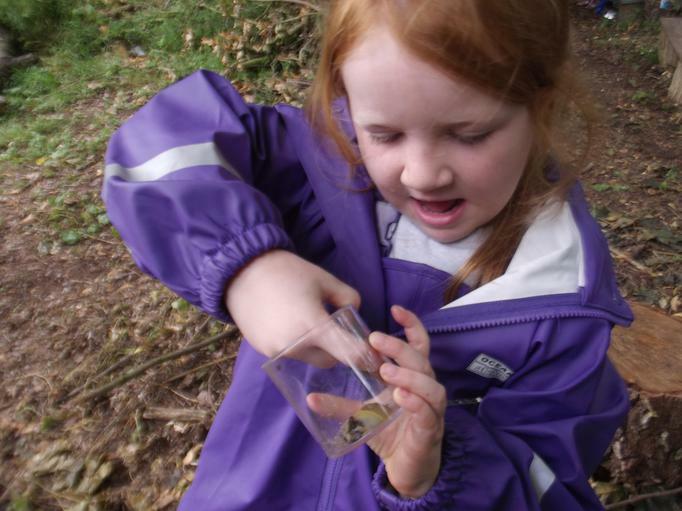 Just a few of the amazing experiences at Forest School so far. 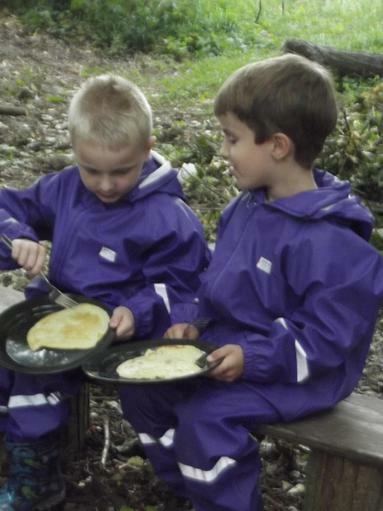 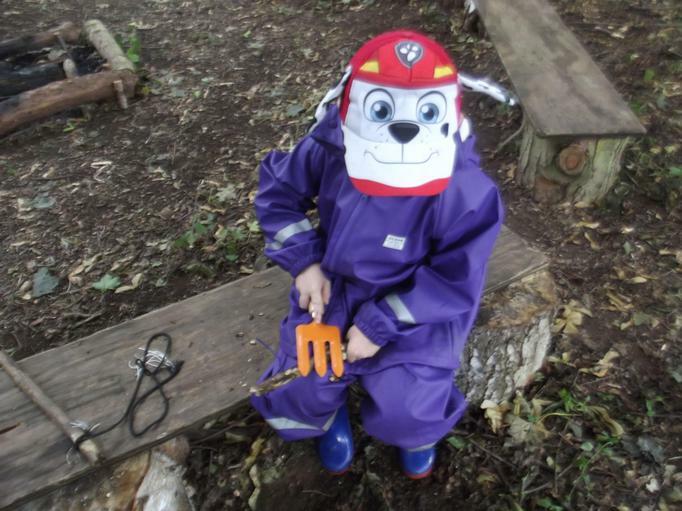 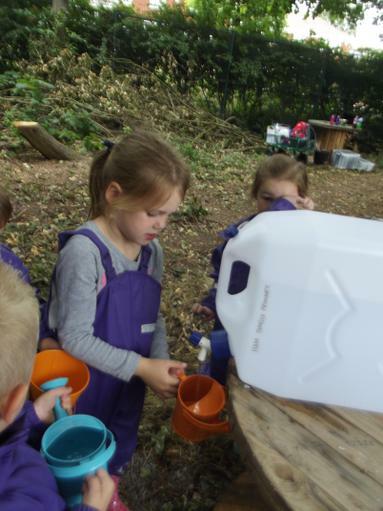 Click on the link below to see all of the exciting work Reception have done at Forest School.